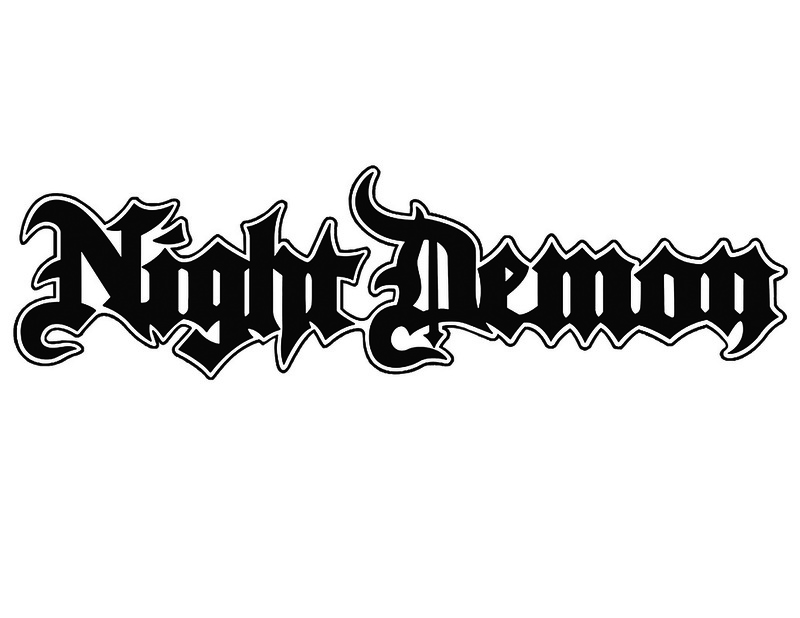 (heavy metal) - Hailing from the city of Ventura an hour north of Los Angeles, Night Demon is a classic metal trio comprising Jarvis Leatherby on bass and vocals, Brent Woodward on guitar and Dusty Squires on drums. The band unites the three members’ musical inspirations and influences ranging from old-school metal greats such as Iron Maiden, Metallica, Diamond Head, Angel Witch, Riot and Saxon to punk legends The Misfits. But whilst Night Demon's music proudly exhibits these roots, it does so in a manner contemporary with modern times in every aspect, and even in Night Demon’s short tenure as an active band since 2012, this quality has compelled first-time listeners to take notice and has made an indelible impact on them.